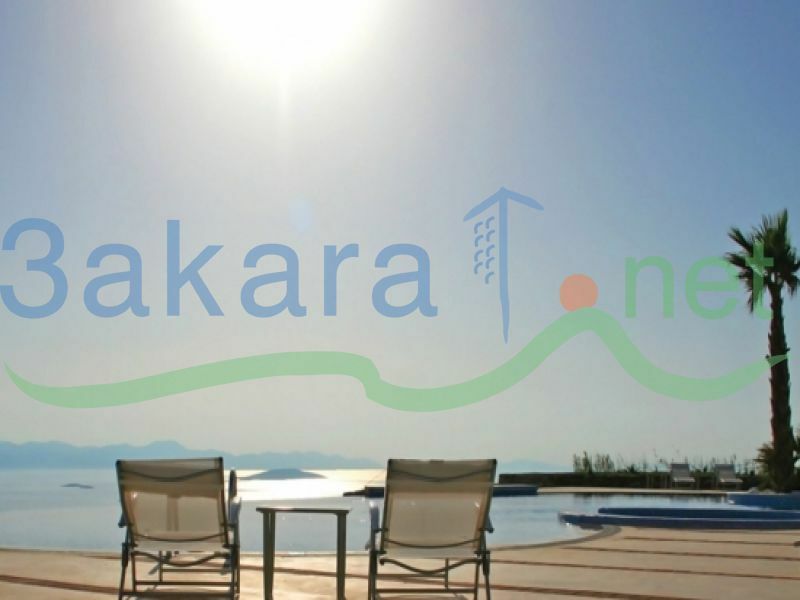 Apartment for sale in BODRUM/ Turkey: 2 bedrooms, one bathroom, 65 m2, fully furnished We have the choice of ground floor of 1st floor apartments. 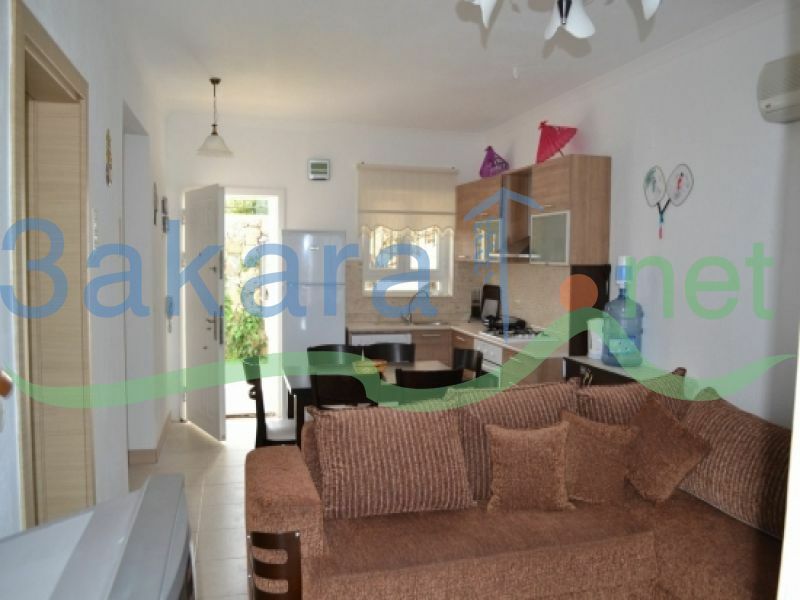 Ground floors have a large terrace with access to a beautiful garden.Apartments have a panoramic view over the 3 Greek and 8 Turkish islands. The location and the facilities are really amazing and unique. 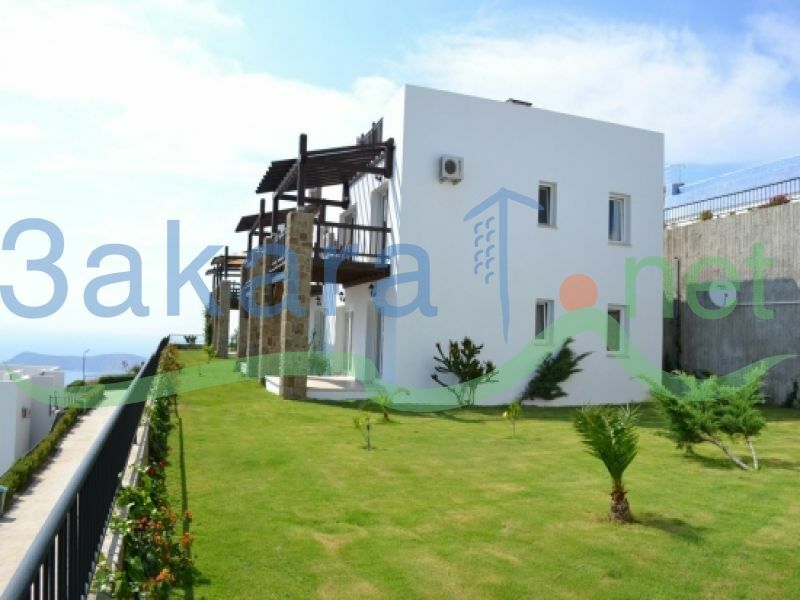 The complex sits between Yalikavak and Bodrum near the small fishing village of Gumusluk in a truly unique and spectacular setting with amazing sunsets across 220 degrees of ocean and beautiful mountains, with night skies shining with bright diamond like stars and amazing blue and turquoise waters shimmering from both sides. The complex has probably one of the most amazing swimming pool settings anywhere with a huge infinity pool overlooking an expanse of ocean and many islands. 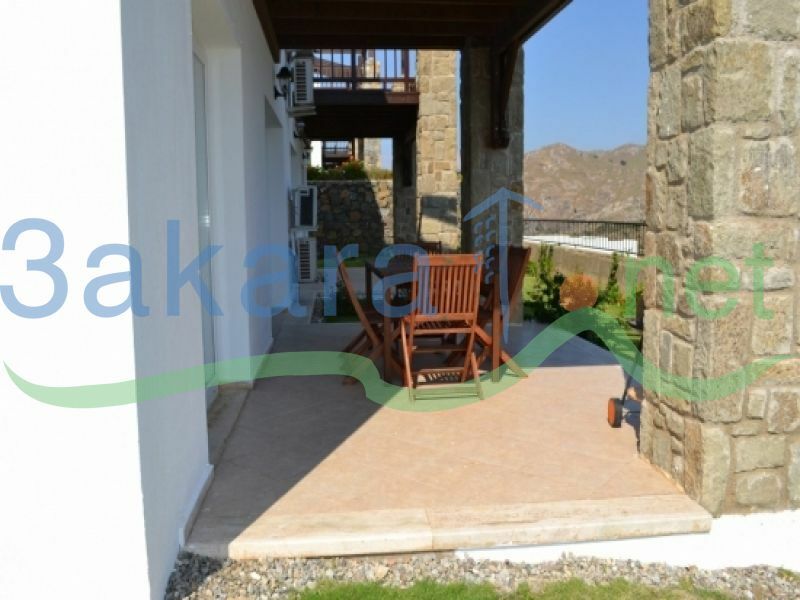 There is a pool bar, Jacuzzi, small children\'s pool and play area, a Turkish steam room, sauna, volleyball court and even its own small amphitheatre!